We can understand why some people might be skeptical about kombucha. This fermented tea drink is made from a yeast and bacteria colony called a SCOBY, which looks like a baby alien — and yeah, it’s weird to imagine drinking that on purpose. 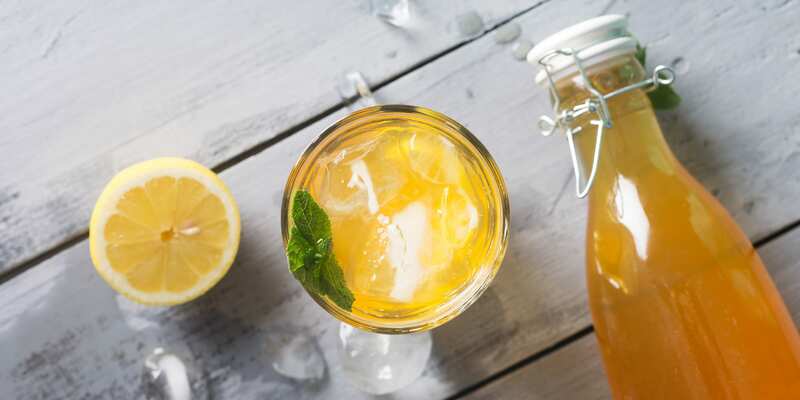 While many people swear by “booch” because it contains antioxidants and probiotics, there’s not a ton of research behind its healthy benefits yet. 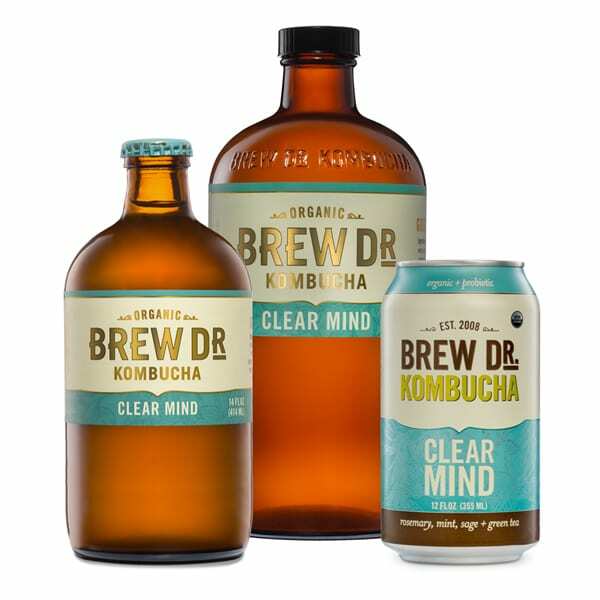 But if you’re avoiding kombucha just because you don’t think it tastes good — well, you probably tried the wrong kombucha. While the tartness of kombucha can be an acquired taste for some people, there are some amazing flavors out there. And if science eventually supports all of kombucha’s rumored healthy benefits, that’s just a bonus. So before you swear off kombucha, here are 5 of the best-tasting brands you should try. 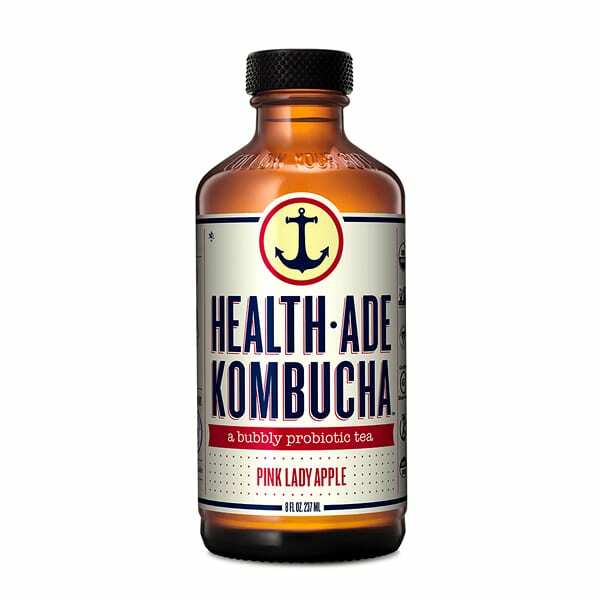 Health-Ade creates small-batch kombucha using high-quality ingredients like organic tea and organic evaporated cane juice. If you’ve never tried kombucha, the Pink Lady Apple flavor is a perfect intro — it contains cold-pressed apple juice and tastes like a crisp and bubbly cider. Or if you’re feeling adventurous, try the fan-favorite Maca-Berry — a yummy and exotic mix of maca root, aronia berry, and black currant. 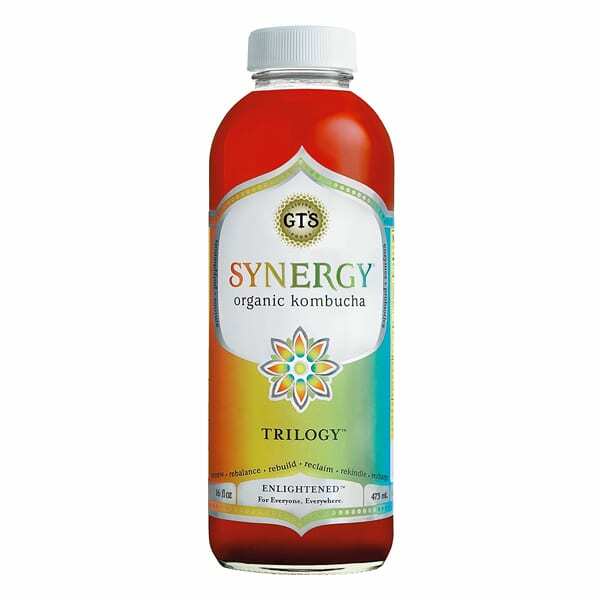 Taste-wise, GT’s Enlightened Synergy Trilogy is hard to beat. With touches of lemon, raspberry, and spicy ginger, it’s the perfect balance of tart and tangy — not to mention seriously refreshing. If you love green juice, you may also want to try the Kombucha Multigreen, which tastes like a sweeter, fizzier version of a wheatgrass shot and contains algae, spirulina, and chlorella. This family-owned kombucha brewery has a reputation for making aromatic and flavorful kombuchas that go down easy. 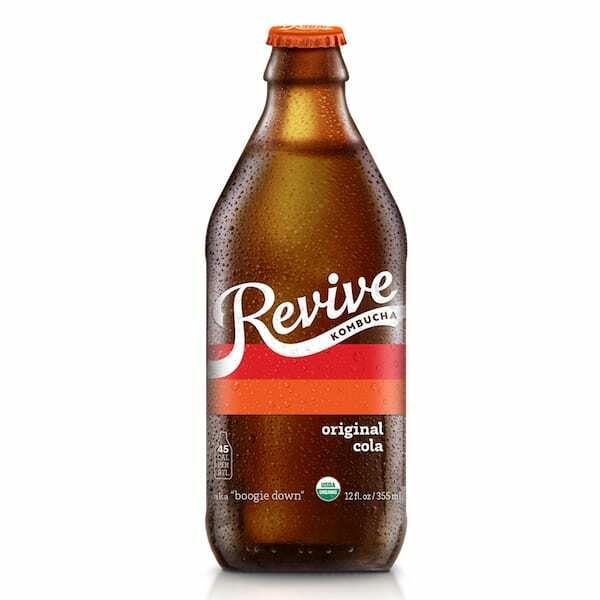 If you’re craving a sugary soda, their Original Cola flavor is to die for and only contains organic, non-GMO ingredients. For something with more of a kick, try their Yerba Mate brew or their Mocha Java Coffee flavor. For people who fancy themselves artisanal tea experts, Brew Dr. makes their kombuchas using only the highest caliber of teas from Townshend Tea Company. One of their most popular flavors is Clear Mind, which combines rosemary, mint, sage, and green tea for an invigorating effect. Or if you’re in the mood for something light and refreshing, try their Citrus Hops — a blend of white tea, hops, dried oranges, and coriander (all organic, of course). Spice lovers, rejoice. 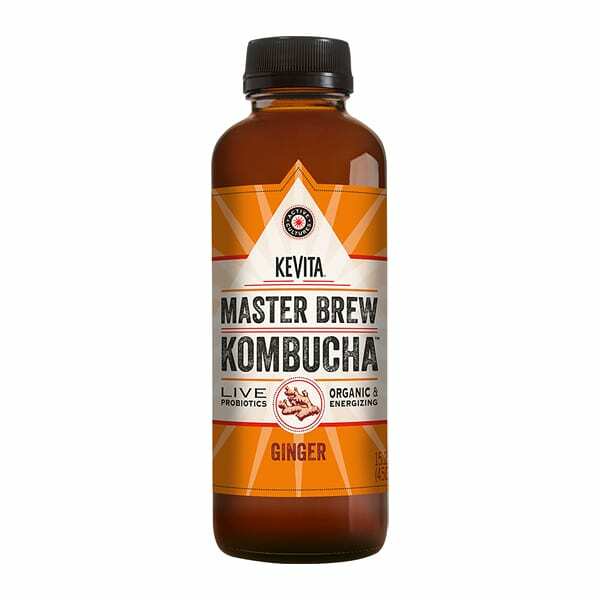 KeVita Master Brew Ginger tastes like a cocktail of iced tea and ginger beer, with the perfect amount of ginger bite — plus, you get the tummy-soothing benefits of ginger. If you’re weirded out by the SCOBY chunks found in many kombuchas, you’ll love KeVita’s “no floaties” filtration process.